Located 60 miles from Portland, Oregon, the Gorge in Hood River is one of the most spectacular locations on the tour. The thermal winds are strongest in Summer months between June and September. 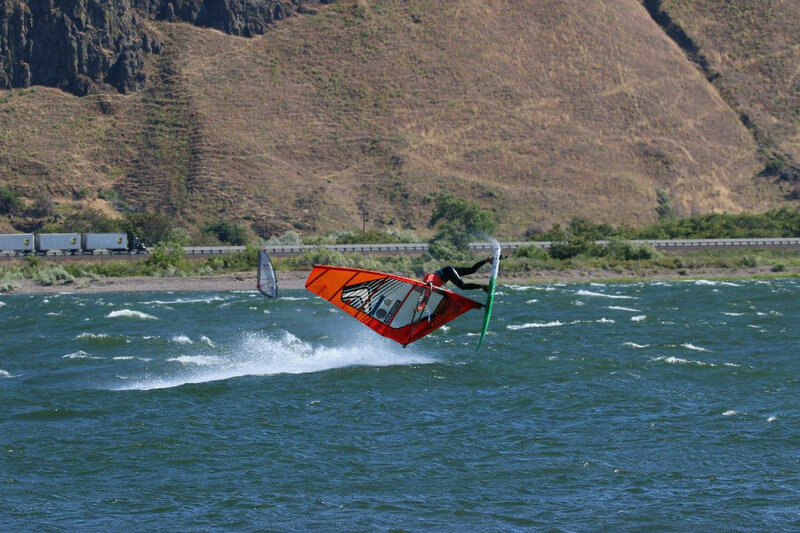 This venue offers ideal conditions for both Freestyle and Racing, with the river current creating great ramps for jumping on both Port and Starboard tacks. The river is surrounded by the Oregon and Washington forests, which provide a beautiful backdrop to the contest.